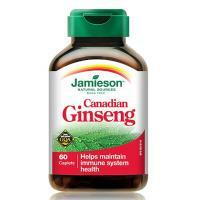 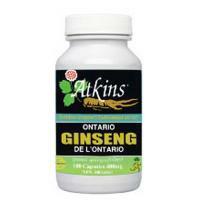 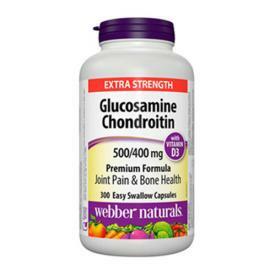 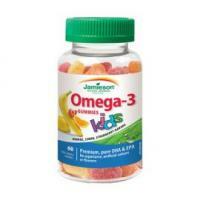 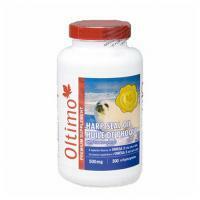 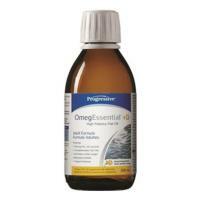 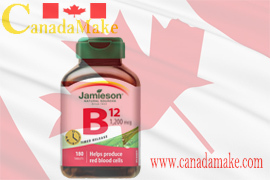 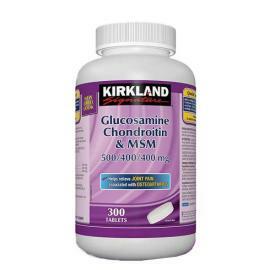 Jamieson Canadian Ginseng 250mg 60caplets. 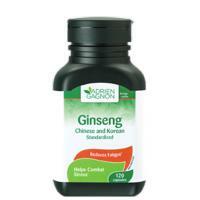 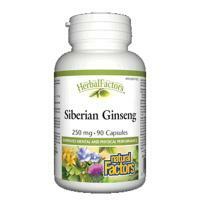 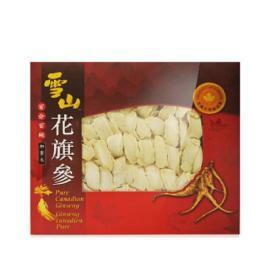 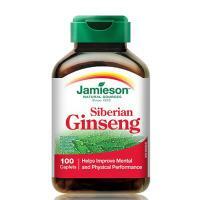 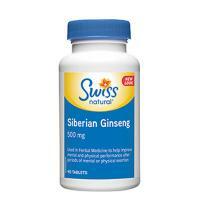 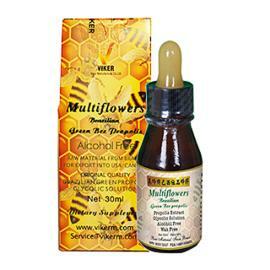 Jamieson Siberian Ginseng 650mg 100caplets. 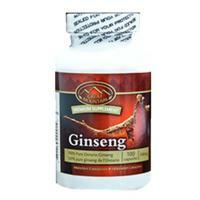 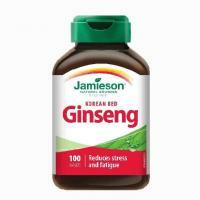 Jamieson Korean Red Ginseng 275mg 100caplets. 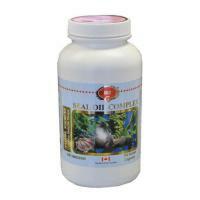 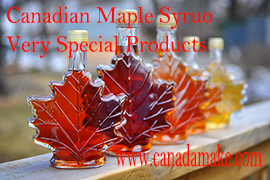 www.canadaprod.com is the First Website Selling Canada Products in the world! 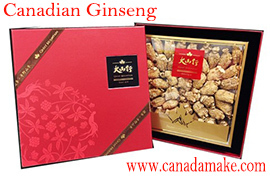 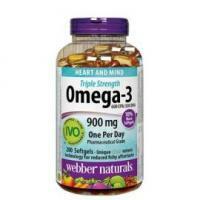 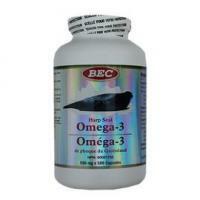 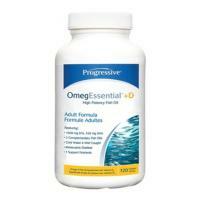 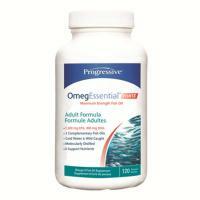 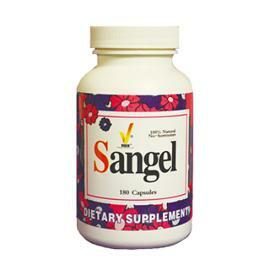 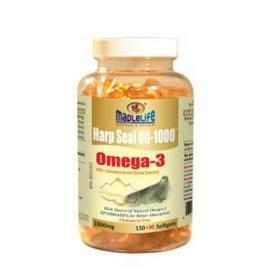 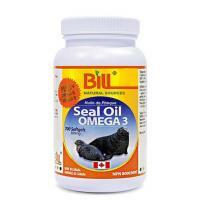 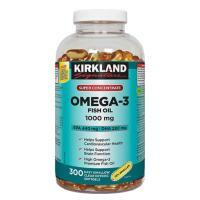 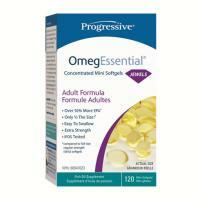 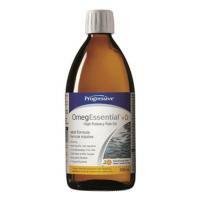 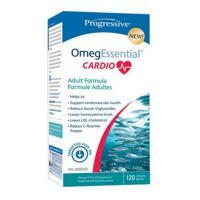 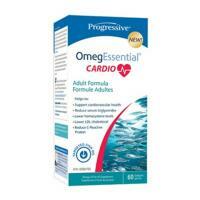 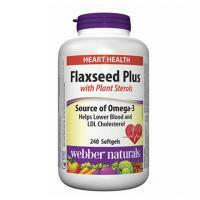 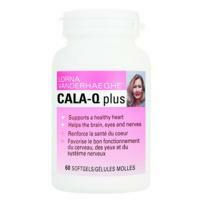 It is a first online Canada Products Search Engines. 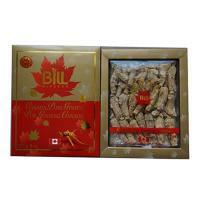 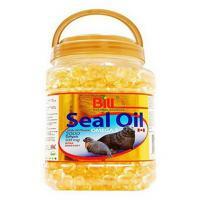 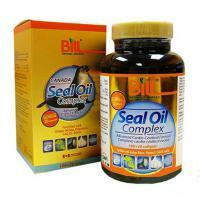 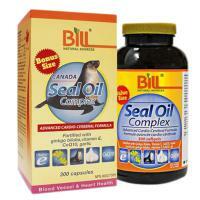 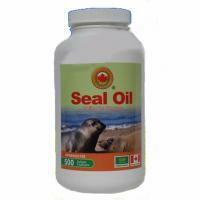 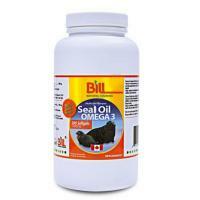 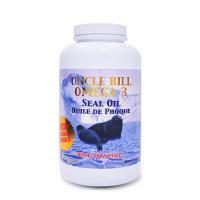 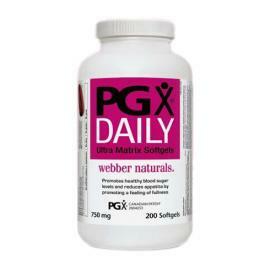 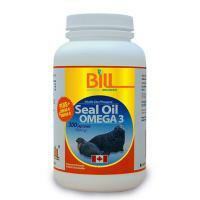 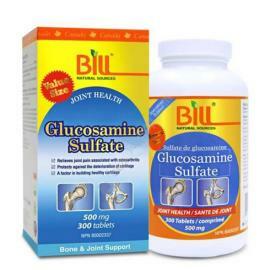 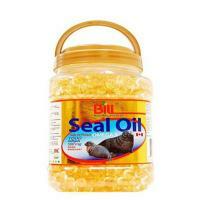 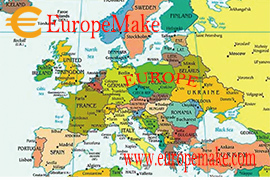 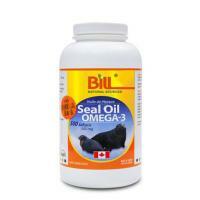 Selling Canada products is a guideline of website. 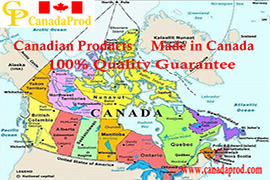 Canada products are 100% made in Canada.Canadian products are the best quality products, very famous products in the world. 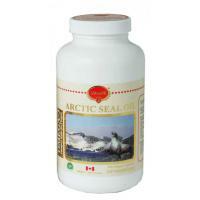 Canadian Products also have competitive prices in the world. 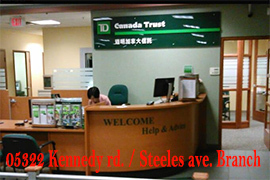 TD Canada Trust 05322 Kennedy road / Steeles avenue(Markham, Ontario) Branch has no reason to held customer's funds and closed the customer's account. The customer brought this Bank Branch and two Managers: Mr. Richard Yam(Branch Manager), Mr. Henry Hu(Manager Customer Service) to court.